Pam Robertson will be in Locust Creek on Sunday showing these two beautiful homes. 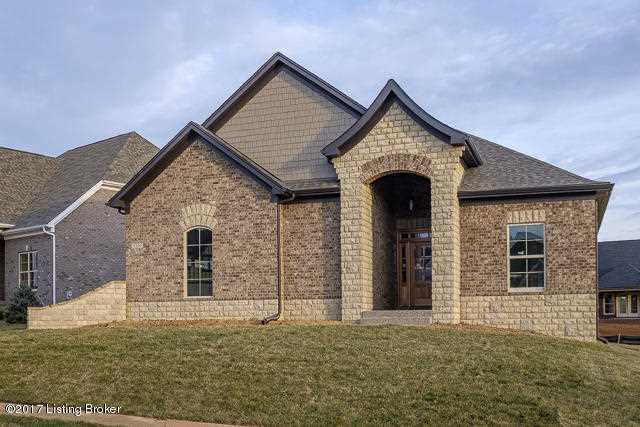 Join Carol Weber in Rock Springs to view this beautiful new brick and stone ranch home featuring 4 bedrooms, 3 full baths, and almost 3,000 square feet of living space. This home has many luxury features including hardwood, detailed trim work and granite. The eat in kitchen offers custom cabinetry and raise bar seating all overlooking the great room with the cozy corner fireplace. Enjoy family and friends on the covered rear patio over looking the yard. The owners suite features a tray ceiling, large walk-in closet and a bath with soaking tub, large shower and his/hers granite vanities.